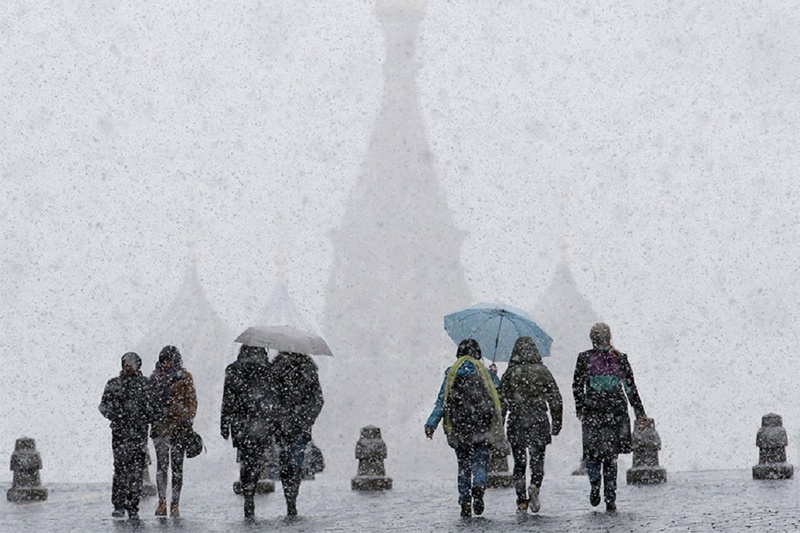 Southern cyclone has brought winter weather and the second October snowfall to Moscow. 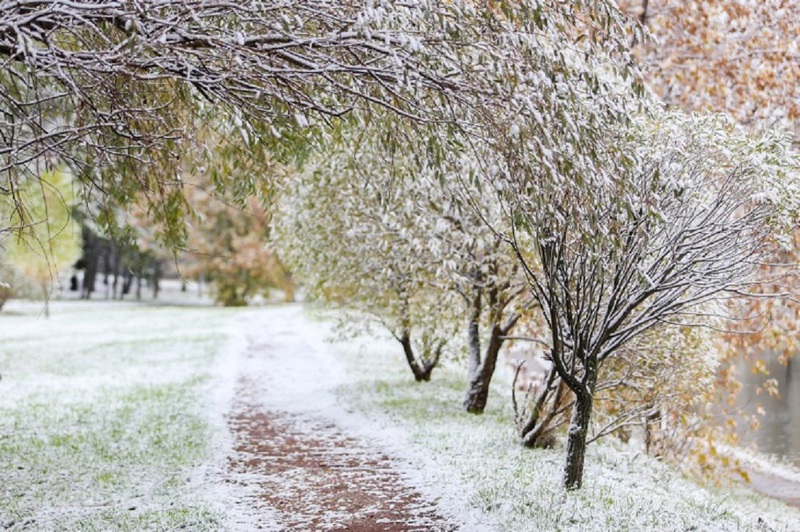 On Friday, the temperature fell below zero, and snow cover began to form gradually. 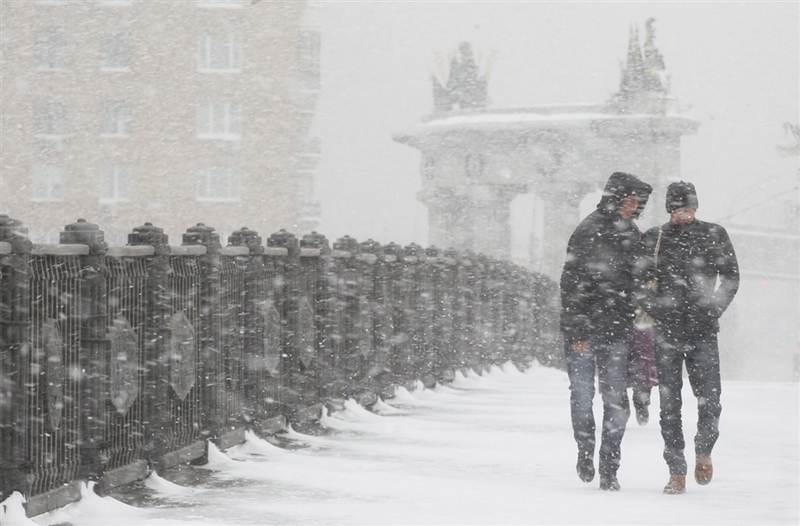 In total, on Thursday and Friday from 1 to 5 mm of snow appeared on the Moscow streets. Forecasters say that the snowfall will continue, and the air temperature will not exceed 1-3 degrees. North wind with gusts up to 18 meters per second is also expected. 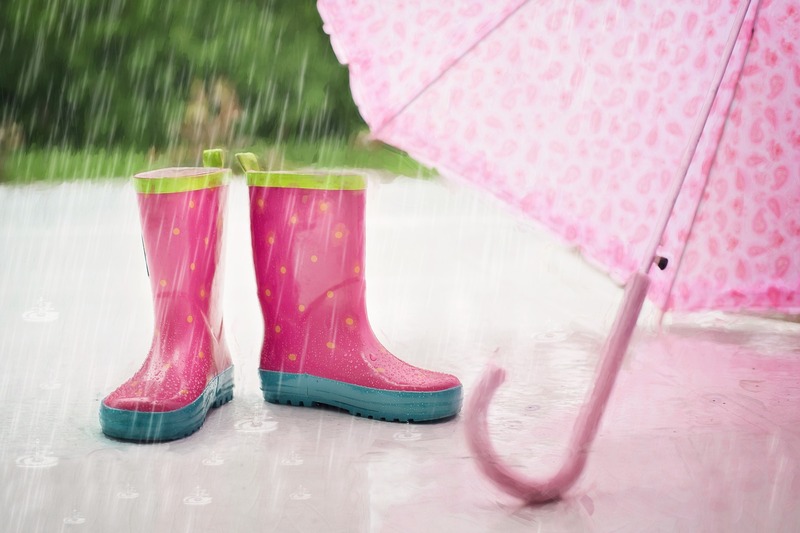 On the weekend, there will be windy weather with little precipitation. On Saturday and on Sunday, glassy ice on the roads is possible, and the temperature will be as in the beginning of November. Only at the beginning of the next week, the weather will begin to improve. On October 13 and 14, the temperature will rise to eight degrees, and the following weekend, the air will warm up to 10 degrees centigrade.